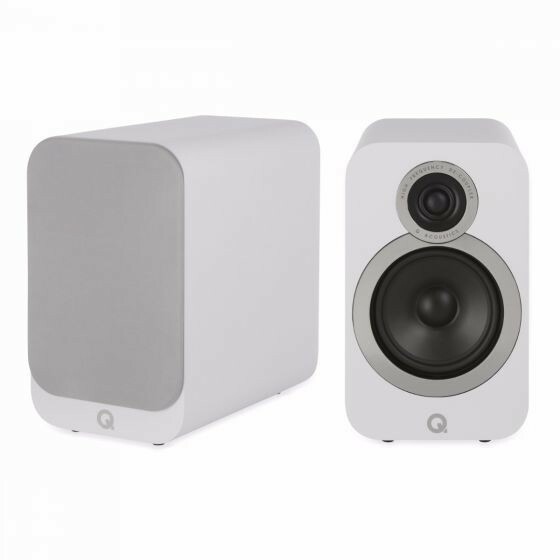 The Q Acoustics 3020i builds on the success of its multi award winning predecessor. 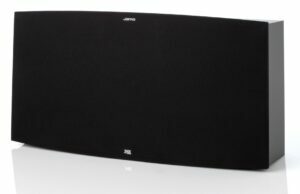 Boasting 125mm (5 in) and 22mm (0.9 in) precision drivers, the Q 3020i speakers deliver deep bass and room-filling sound. 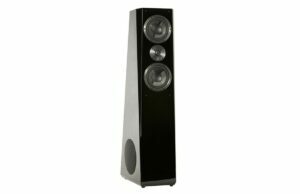 The 3020i maintain the same acoustically optimal front profile but have been made slightly taller and deeper giving an overall cabinet size increase of 25%. 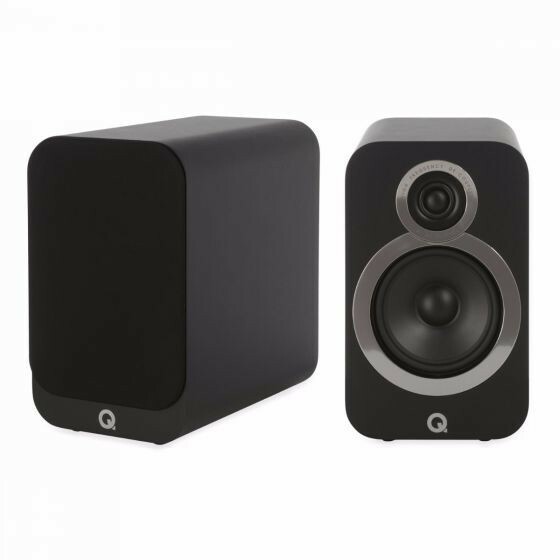 This increased internal volume has enabled the Q Acoustics 3020i to gain an extended low frequency response from the ported design so that more-than-ever the smaller enclosures in the range belie their diminutive stature with an impressively large-scale sound. The Q Acoustics 3020i boasts P2P™ (Point to Point) bracing which supports the parts of the enclosure that need to be stiffened making the new enclosures exceptionally rigid, improving the focus of the stereo image and giving the soundstage more accuracy than ever before. 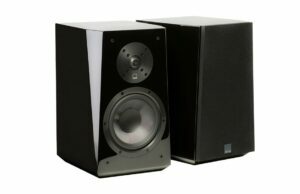 With the addition of a brand new mid/bass driver and a high frequency driver unit with the tweeters decoupled from the baffles, which allows the tweeter to perform with dramatically reduced interference, the Q Acoustics 3020i is a true testament of the technological enhancements the entire series has seen to make it our most special yet.